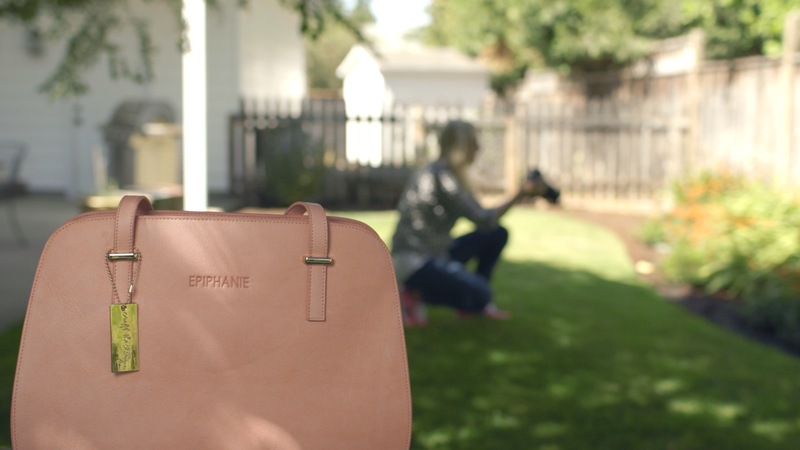 Epiphanie Bags came to us to film a new camera bag collaboration with local Eugene artist, Ali Edwards. Ali’s passion is memory keeping that’s rooted in stories, photos and intentional embellishments. As fellow storytellers, we were excited for the opportunity to work together on this project. 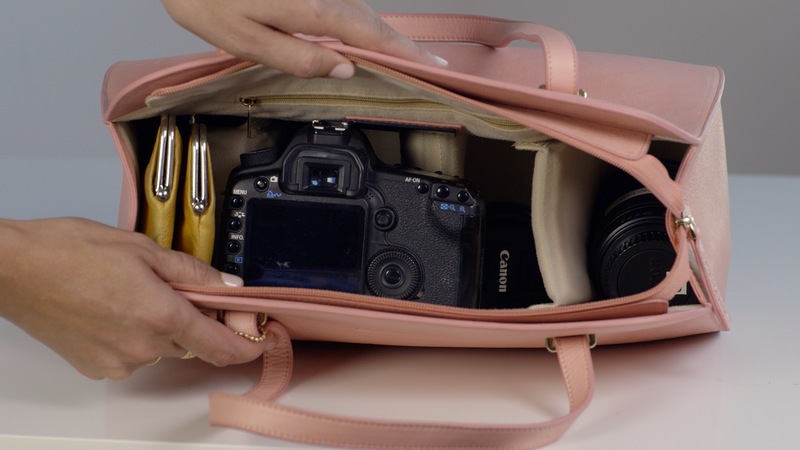 Owner, Maile Wilson, a professional photographer, launched Epiphanie in 2009 after searching for a fashionable and functional camera bag that would protect her gear without sacrificing her personal style. 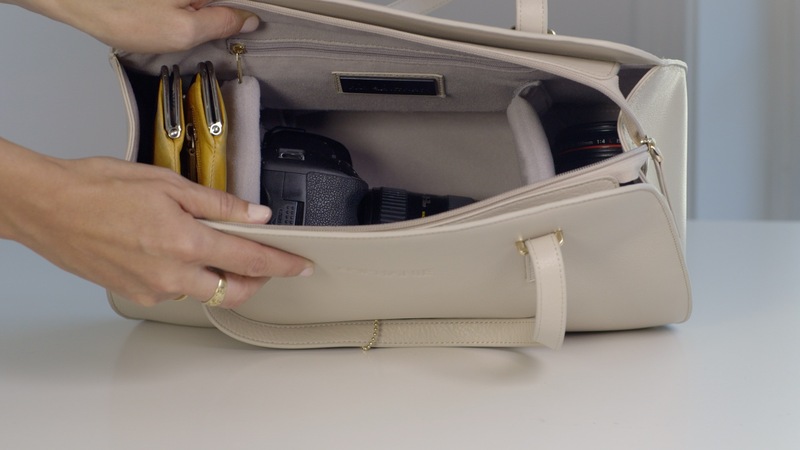 The goal for Ali’s bag was to create something that was simple, with clean lines and came in modest colors. She wanted something that would fit into her lifestyle – Going from day to night and work to play. 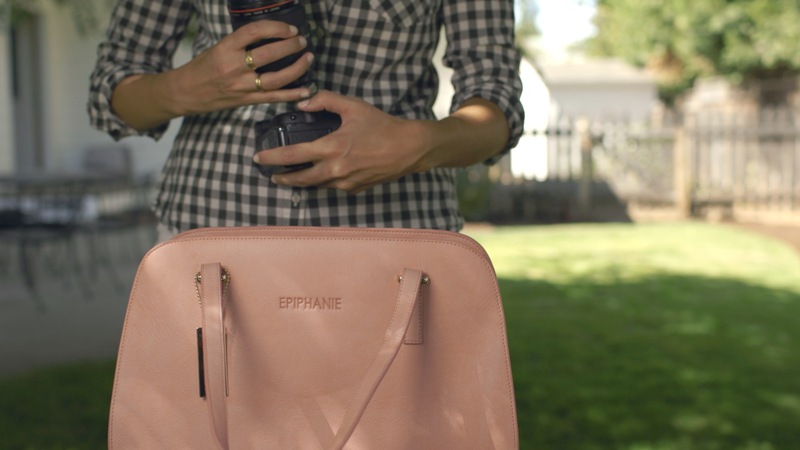 Since it’s launch, Epiphanie bags have grown to accommodate more than camera gear. Currently the site has a large variety of bags in unique colors, shapes, and style.